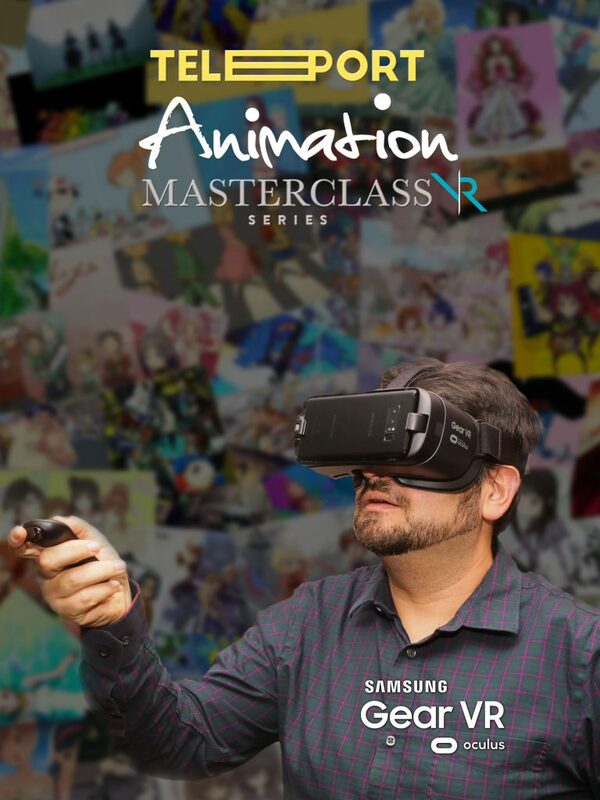 An intimate, extensive and professional masterclass with some of the World’s greatest animators in Virtual Reality! Virtual reality is one of the hottest tech trends to reach education. Not only does it allow students the opportunity to immerse themselves into a subject but they can actually interact with a lesson plan utilizing tactile hardware. Integrated with Artificial Intelligence algorithms and interactive subroutines, this project takes it a step further! Concept: Imagine being able to take a masterclass with some of the World’s best animators. Students can choose a master animator and have an intimate class in Virtual Reality 360. A master animator will demonstrate in detail some of the core principles of animation. Each lesson plan will allow the student to interact with numerous elements as demonstrated by a master animator. A viewer will start from animated background with thumbnails of various master animators. These will be individual lesson plans which when the viewer looks at or clicks on will start the lesson plan. The idea is that each lesson plan can be available as part of a school’s curriculum if the school has purchased each lesson plan. A viewer could also individually purchase each lesson plan if they wish as well. Each lesson plan could be sponsored by a school which would display the school’s logo and “Brought to you by..” information. * The viewer will be able to interact with each lesson plan. Watching the entire lesson or selecting a particular part of the lesson plan that they might be interested in. They can even repeat parts of the lesson or pause a part of the lesson. * Each lesson will be filmed in 360 Virtual Reality and really allow the viewer to immerse themselves into each lesson providing great detail into what the master animator is teaching. * Multiple elements will be interactive including looking or clicking on a section in the lesson to highlight or show more detail about that lesson. This mean include a image, text or video overlay in the 360 space which could provide more detail about a particular technique that the master animator is showcasing. * Using a controller, a viewer could draw into a space provided to mimic what the master animator. This would allow allow the viewer to learn from the master drawing techniques. These drawings can be saved for future printed later. * A Viewer could also select part of a lesson drawing created by the master animator and send it to their “lesson” account” which would allow the viewer to login to their account after the lesson plan is completed and download the drawings created by the master animator allowing them email, print or download them. * A viewer could be scored based on how well they can answer questions about a completed lesson plan. A completed “follow-up” question and answer period would be shown after a lesson plan with a master animator to allow the viewer to review what they have learn. * Scoring A.I algorithms may be used to adjust each additional experience the viewer undertakes. Learning from that viewers preferences based on where they look in the experience and items they interact with and order they interact with them. 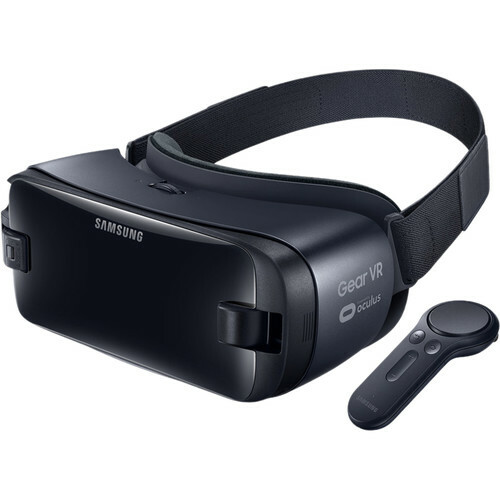 * The Virtual Reality version built to work Samsung Gear VR Devices. interactive elements will be “hotspots” using X/Y coordinates selected by a viewer in the 360 spaces at a given time during each video experience. A controller will also be required in order to draw. 2. Building animated sections where a viewer can draw in VR to mimic a master animator’s drawings. 3. Programming a VR mobile app version for Samsung Gear VR.